Olympic and world sprint cycling champion Kristina Vogel has revealed she has been left paralysed from the waist down after a crash. Vogel, an 11-time UCI World Track Championships gold medallist, underwent spinal surgery following the incident while training in Cottbus in June. 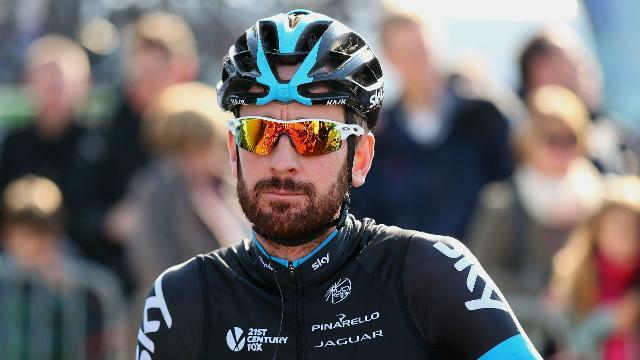 The 27-year-old, who topped the podium in the individual sprint at Rio 2016 and in the team sprint event in London four years earlier, was placed in intensive care after colliding with a Dutch junior rider at nearly 60 kilometres per hour before landing on the concrete track. "It's s***, there's no other way to put it. No matter how you look at it, I cannot walk anymore. And that cannot be changed," Vogel told Der Spiegel. "But what should I do? I think the quicker you accept a new situation, the better you can handle it. "[After the crash] I saw someone walk away with my shoes. But I didn't feel it when they were taken off. I realised immediately now I am paraplegic, there will be no more walking." 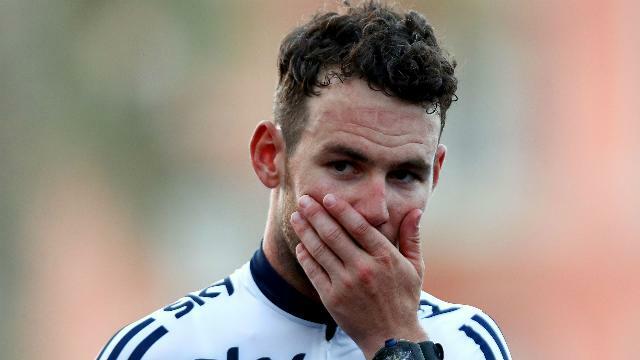 It has been a difficult start to 2018 for Mark Cavendish, who suffered another crash on the opening day of the Tirreno-Adriatico. 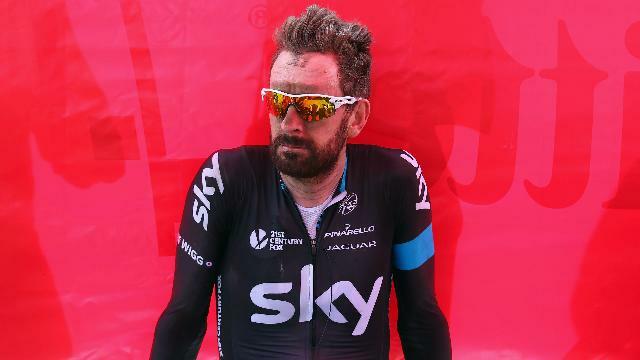 Team Sky should be investigated for any signs of anti-doping violations, according to UCI president David Lappartient. 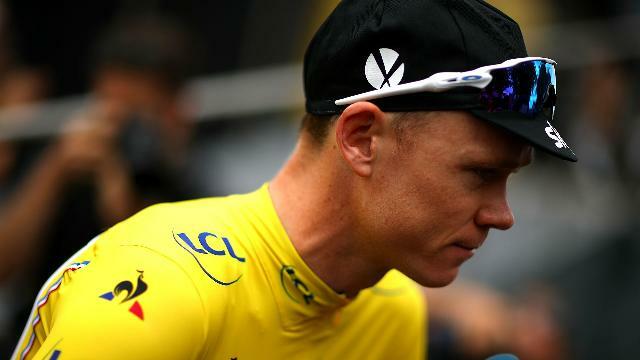 UCI president David Lappartient said it would be a "disaster" if Chris Froome took part in the Tour de France, irritating the champion.